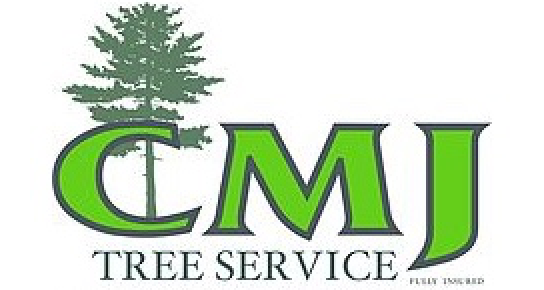 CMJ Tree Service is a locally owned and operated top rated Tree Service in Dutchess County, New York. We have been providing tree removal in Poughkeepsie New York area for nearly a decade, which has allowed us to build an excellent reputation while consistently obtaining new & repeat customers. We pride ourselves on professional, friendly, and courteous service. 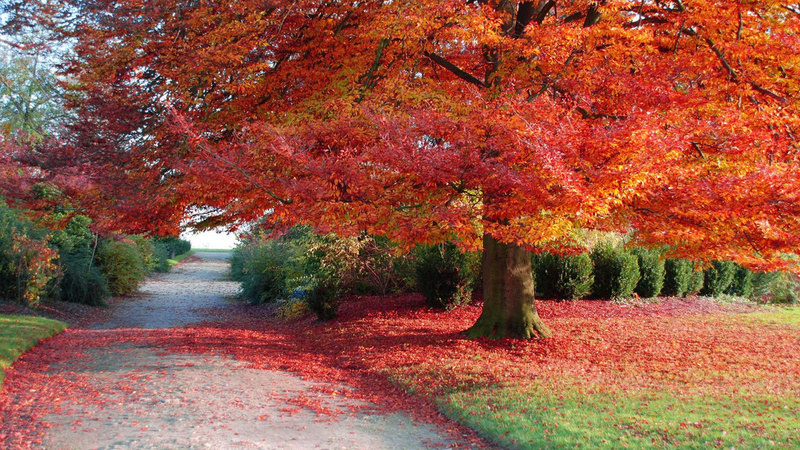 We offer a broad range of tree services including removal, pruning, hazardous tree assessment and more. 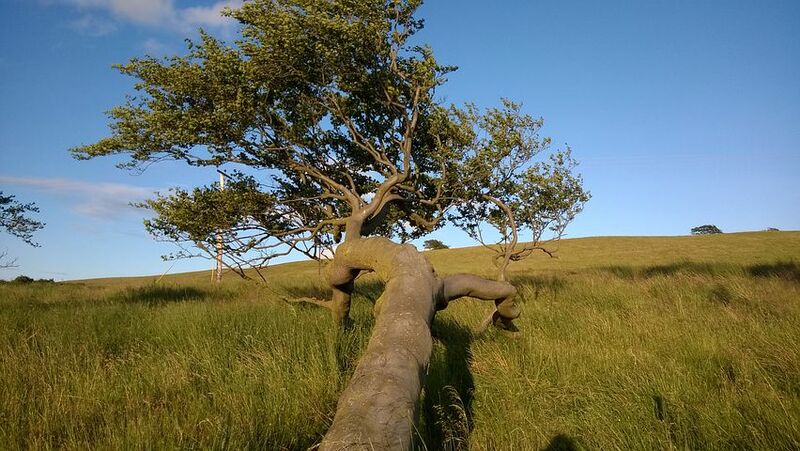 View our CMJ Tree Services page for more information. Whether you need professional tree removal in Dutchess County or other general tree services near the Poughkeepsie area, you can rely on CMJ Tree Service as your #1 prompt and affordable Dutchess County Tree Service. We are dedicated to providing you with 100% customer satisfaction so you can rest assured that your tree care is our priority. CMJ Tree Service is a fully insured Certified Arborist. Service areas include Poughkeepsie and surrounding areas in Dutchess County. Need an estimate? Contact us now. Learn more about CMJ Tree Service.